The haunting beauty of the guitars, the whirling flamingo dancer, the raging bulls and the strutting matadors – the Spanish capital of Madrid is a unique blend of the old and the new. As you walk along the streets of this beautiful city, you are buffeted a contrast of the old world charm and the brashness of the modern. The city has really a lot to offer to the tourist. But, once you have landed here, where do you start? Let’s take a quick look at the must visit places in Madrid. 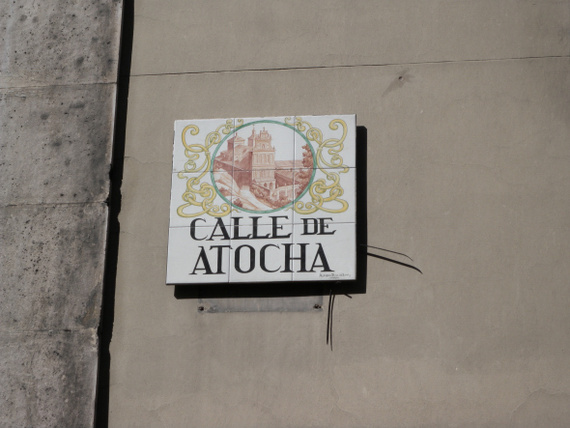 The Calle de Atocha is the main street of Madrid which runs from the Plaza Major in central Madrid to Pareodel Prado, the area where the Atocha train station is located and beyond. As you stroll along this busiest street of Madrid, it’s as if you have been suddenly transported into the Middle Ages. 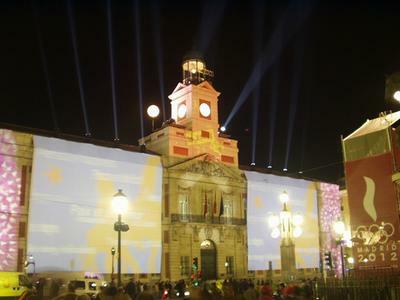 Your walk would also give you a view of the building which houses the Spanish Ministry of Agriculture. With its gorgeous white facade and the sculpture of the raring white horses looming over the Spanish skyline, this beautiful building is a breathtaking view. If you wish to take a detour to the Garden of Eden, then don’t miss the Real Jardin Botanica or the Royal Botanical Garden in the Prado district of the city. 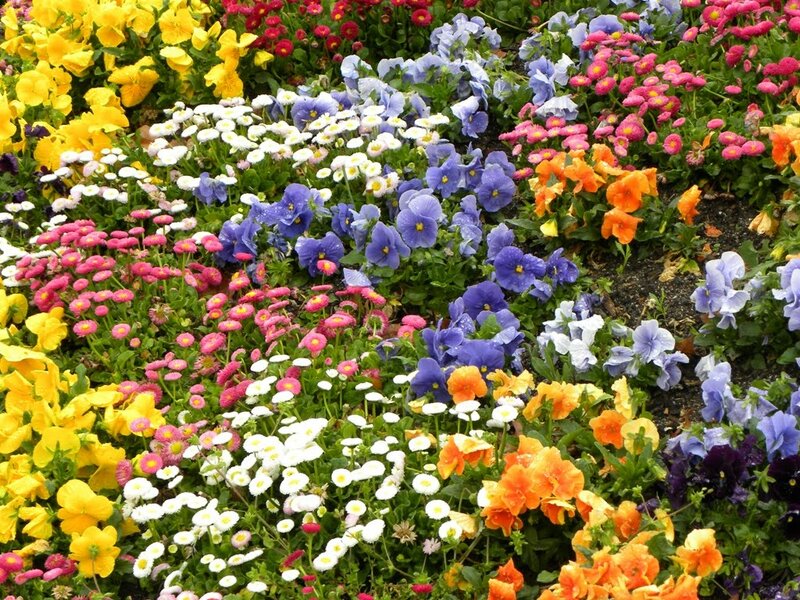 Spread over almost 20 acres of land, this beauty is 250 years old and houses nearly 30,000 varieties of exotic flora from places as distant as South America, Japan, as well as European countries and many other places. Walking into the Royal Gardens is like suddenly being transported from a busy and modern city into a tropical paradise. After refreshing your minds with the soothing beauty of nature, it’s time to step into the world where this beauty is preserved in color by the master artists of the world. Yes, we have reached the Prado museum, one of the most visited tourist’s attractions of the world. The Museo Del Prado has one of the largest permanent collections in the world and is regarded as one of the most prestigious art museums around. Master pieces by the great Spanish, Italian and Flemish masters of both the past and the present adorn the walls of this museum. Rubens, Goya, Bosch and Velazquez are just some of the renowned painters whose works are exhibited here. Tired from walking around the Prado Museum? Well, go to the nearby Retiro Park to relax and soothe your aching limbs. You have the option of just lying beneath one of the trees that decorate this place or take a bicycle ride through its charming roads. Puppet shows, live music, sports, all these and more can be enjoyed here. 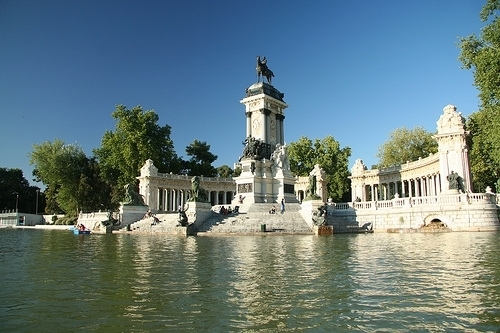 You can even take a boat ride through the artificial lake on the northern side of the park, the Estanque Del Retiro. And don’t forget to visit the Palacio de Cristal, or the Crystal Palace on the banks of the lake. Modeled after the Crystal Palace in London, this beautiful monument used to house exotic plants in the past; but now it is used for exhibitions of a temporary nature. To the southern side of the Peurta Del Sol, one of the busiest squares of Madrid, in the Ministry of Interior building is the large bell tower. Each New Year eve, residents of Madrid as well as millions of tourists from all over the world assemble in this square to welcome in the New Year. Well, if you turn back the pages of history, the basement of this magnificent building which at present is a major tourist attraction, would ring out with the agonized cries of the tortured human beings during the Fascist period. A visit to Madrid is never complete without a look at the Royal Palace. 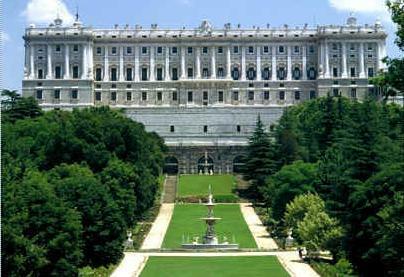 The Palacio Real is one of the oldest and most impressive palaces in Europe. With more than 2,000 breathtaking and luxurious rooms, the royal palace was modeled on the Versailles Palace in Paris. Fifty of these are open to the public. 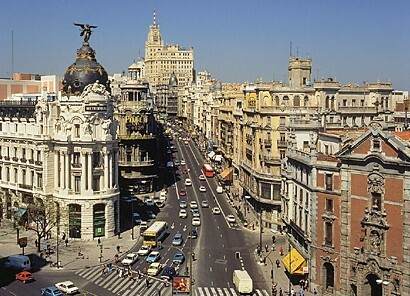 If you want to be taken back in times to the forgotten era of resplendent luxury Madrid is the place to go to. Previous PostThe Pearls of BarcelonaNext PostLesson 12: ¿Haces algún deporte? i was there is madrid for 4 days, its very nice to visit prado museum, royal palace , retiro park, and of corse flamenco in correr de morellia, its the best. and of corse dont forget to visit toledo, a city near by, it requires atleast one day to tolado and 3 days to madrid.